Your kids will learn to read better and faster, and they’ll get ahead in class. The earlier kids learn to read, the more they’ll learn over their entire lives. Doesn’t that sound great? 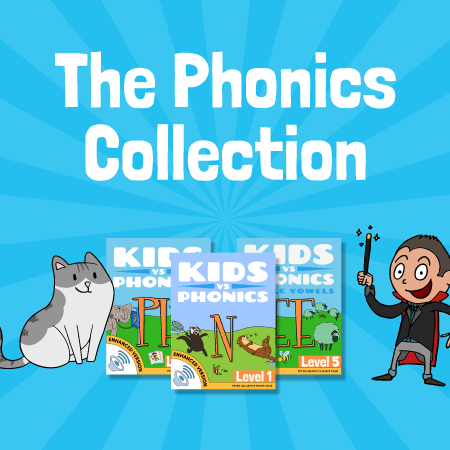 If you want your child to get a head start with life, download our complete Phonics Compilation now!